– Many-Me #3 General Assembly in progress! Many-Me #3 General Assembly in progress! 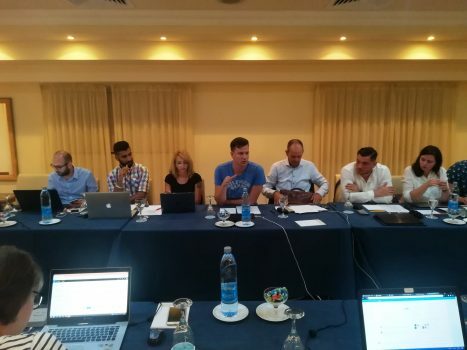 Memebers of Many-Me Consortium gathered in Larnaca, Cyprus, to proceed 3rd face-to-face Partners Meeting. Attendants of the assembly are going to focus on marketing & business aspects of the project this time, as the project itself, in 17th month of it’s life, enters a decisive phase. So the Partner Meeting Agenda starts with road to market and dissemination issues. 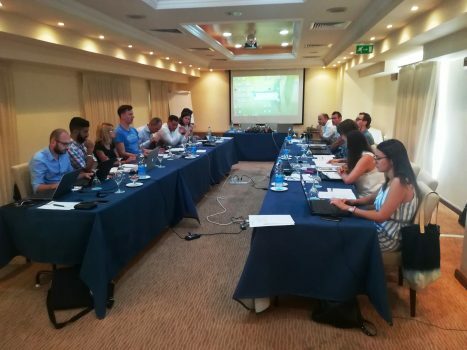 The Consortium is also going to present various aspects of project’s marketing & business plan, subsequently, and open the discussion on it within entire gathering. All Partners will also be able to discuss all issues connected with details of technological integration and system development of Many-Me platform. 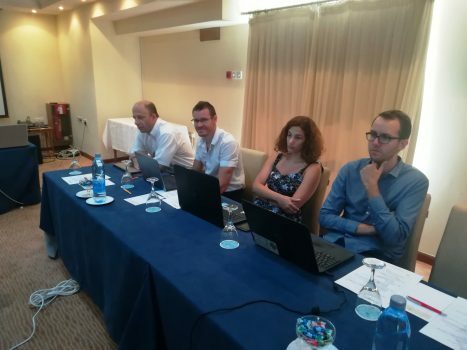 Then also first results on conducted 1st Pilot Testing, as well as End User requirements gathering and system specification definition will be discussed. 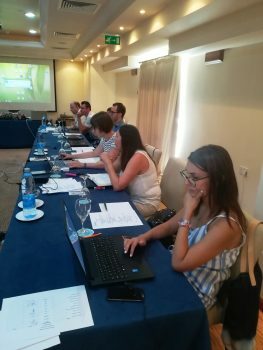 The Meeting is prepared and organized (perfectly) by EKKOTEK, Cyprus, Many-Me Project Partner.